Education for Sustainability – EfS (also known as Education for Sustainable Development – ESD) is an approach to education that develops the capabilities of people to pursue more sustainable ways of life. It is a high level vision for rethinking education – its purposes, methods and content. EfS is grounded in transformative learning, which means more than just ‘teaching about’ sustainable development, or setting up special courses and isolated assignments on this topic. Simply passing on expert knowledge does not equip people to respond to the complexities and uncertainties of sustainability – they need to be able to connect sustainability with their professional responsibilities, whilst learning how to take effective and collaborative action to bring about change. The focus in EfS is on teaching and learning methods (‘pedagogies’) that empower people to critique existing knowledge and practices, and innovate and apply their understanding of sustainability. In essence, EfS seeks to offer an education that empowers people to shift their own thinking and priorities, grapple with the ‘three pillars’ of sustainability, adopt a global perspective and think using longer time frames, to get beyond the focus on meeting immediate needs at the cost of the future. To learn more see the resources and toolkits on our EfS resources page. 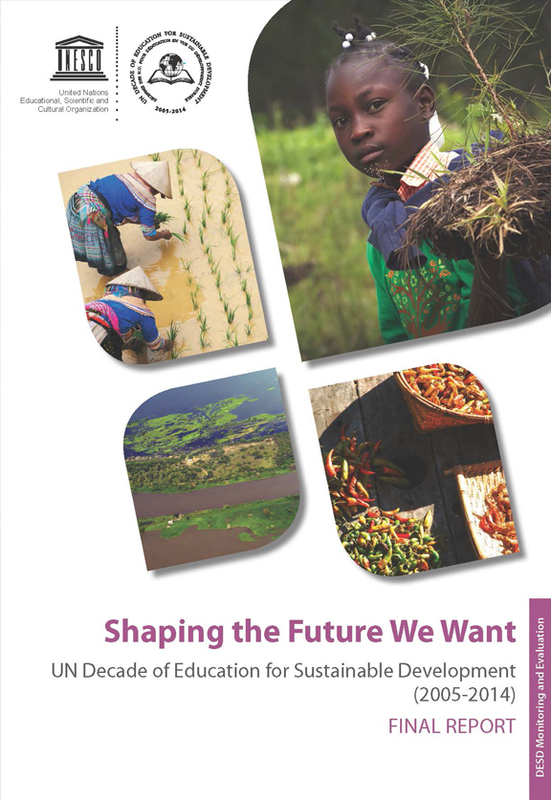 The UN Decade of ESD (DESD) was co-ordinated by UNESCO, with the aim of moving education systems to better support sustainability, through all levels of formal and informal learning. 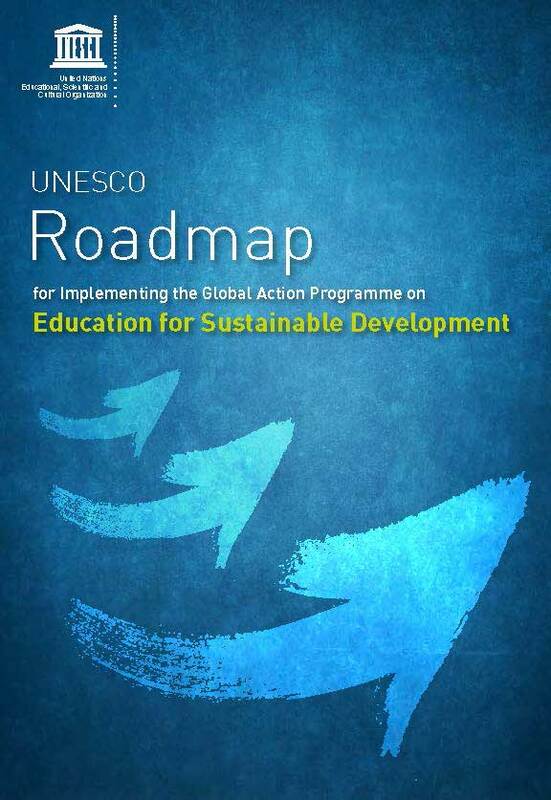 The UN DESD Final Report underlines the role of higher education in leadership on ESD and the importance of professional development for educators, to build capacity for integrating ESD into education.